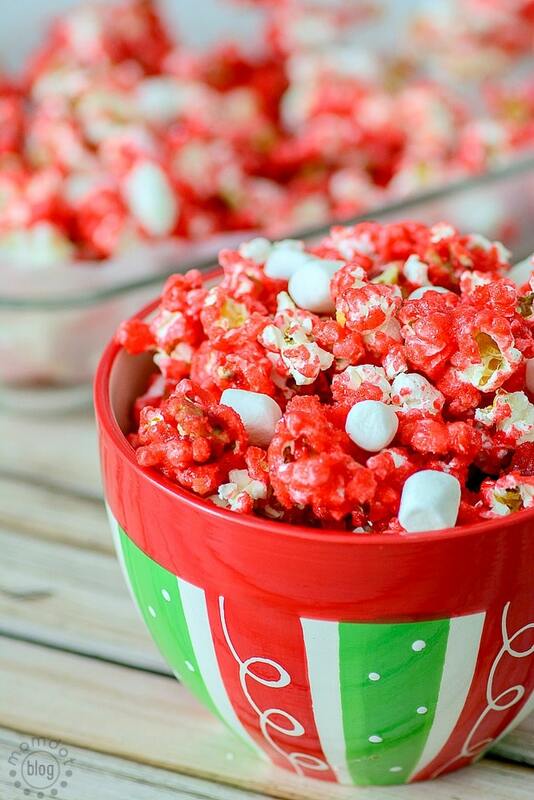 Merry Crunchmix Recipe is a great way to enjoy popcorn with a punch! 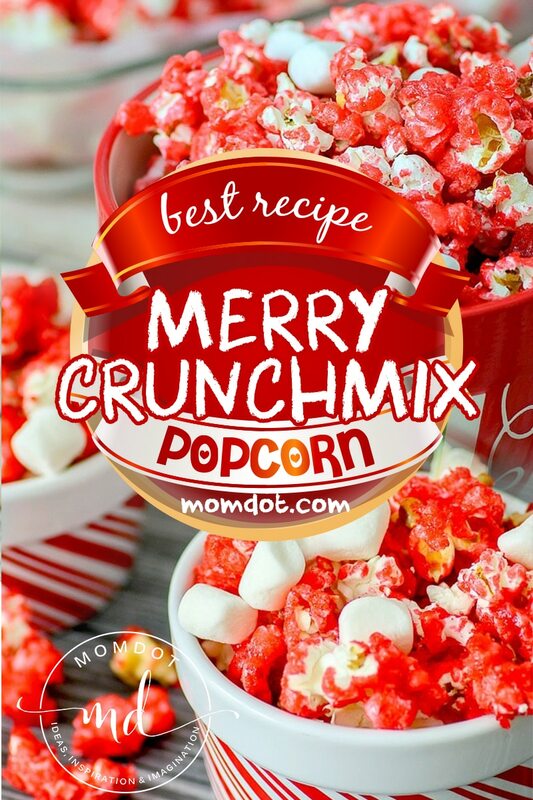 Get the Merry Crunchmix Recipe below! 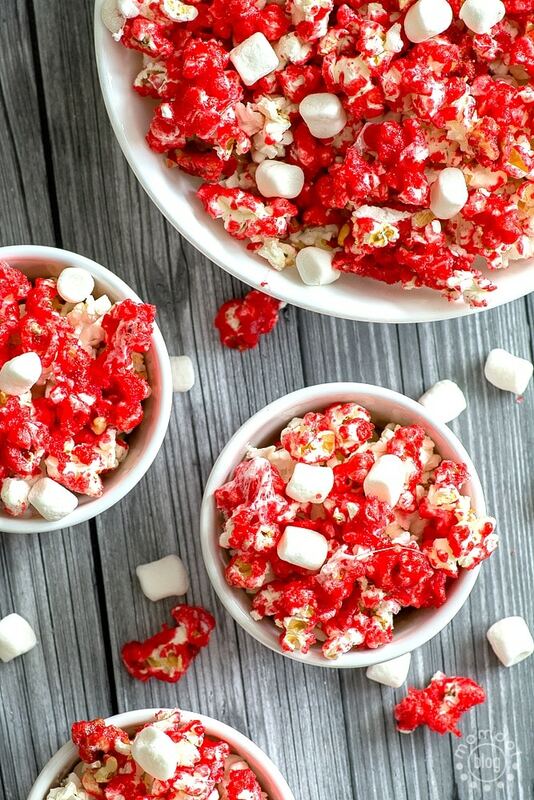 I have a super fun, easy to alter recipe to create some Holiday Crunch that the whole family can enjoy! The recipe was originally created by Kraft (who also has a ton of other great recipes there they want you to know about) and altered a bit to what I had here at home. Instructions are about the same regardless. Oh yum. I know many people that would love this on Christmas. Guess I’ll be making a yummy treat! That looks like something my kids would love to eat! That looks really good. I would have never thought to have use Cherry Gelatin. Yum. Oh boy I do love popcorn and I am not allowed to eat it. Tempting…Oh what the heck I’ll make it for the kids. That looks really fun AND delicious! My kids would eat this right up! I made popcorn balls in a similar fashion. Thanks for the recipe! How crazy is this! Never in a million years would I come up with this idea for jello. Love the bright color! What a wonderful treat that would make to send with the kids to school! Wow this looks so tasty and festive for the holidays! I am totally pinning! Thanks! This is super cute. I might add green sprinkles on top to make it extra fancy. Omgosh, CUTE idea! I love that. I love the bright color. I’d leave out the walnuts though. Do you think peanuts might be alright?